Arguably the most important kind of beauty regime you need in order to always look your best is a skincare one. 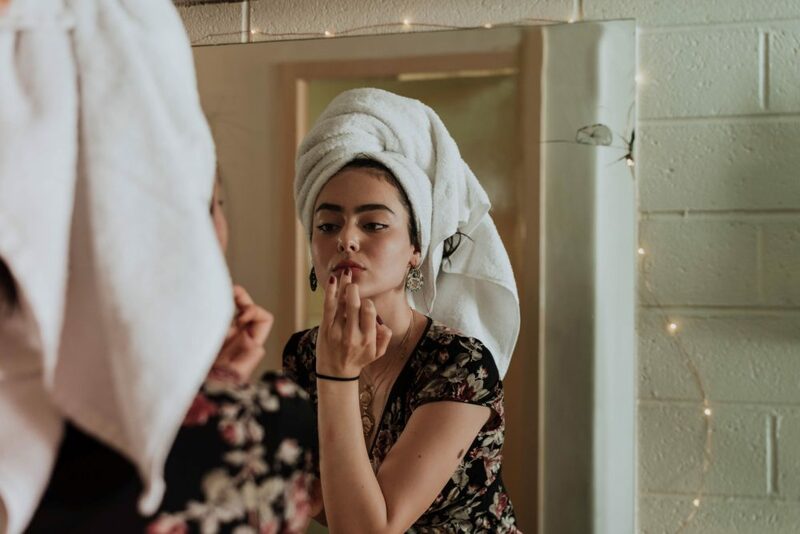 The right skincare routine can keep your skin looking happy and healthy – whereas the wrong one (or a non-existent one) could mean that you end up with the opposite happening. But many people do not really know what they should be doing in order to keep their skin in the best condition possible, so it’s important that you know what you should be trying to do. As it turns out, there are many steps to ensuring that you are looking after your skin as well as you possibly can. To begin with, you should make sure that you are drinking plenty of water, as this allows your skin to remain hydrated and that helps with most of the skin problems you might encounter. You should also think about improving your sleep, both in the amount you get and the quality of it, as this helps your skin cells to regenerate much more easily. Skincare also requires that you take care of some of the signs of aging, using products from SiO Beauty or similar so that you can achieve those results all the sooner. You should also make sure that you are being careful about the sun, so that you don’t have to worry about any lasting damage being done in the future. As long as you take care of all of this, your skin will be in a vastly improved condition, and you will be able to ensure that you are looking considerably younger for longer as a result. Look after your skin, and you will be effectively looking after your beauty on the whole. Is you hair dull and lifeless? If you find that you have this problem, it might just be that you are not looking after it properly. If that is the case, it’s actually good news, because it means that all you need to do is begin to work on the basics of your hair care routine. For that, you will want to make sure that you are not over-washing your hair, as that can easily damage it to the point where it does begin to look dull. You shouldn’t really wash your hair with shampoo and conditioner more than once every three days, as any more than this could leave to dryness. Especially if you regularly get color and highlights. You should also make sure that you allow it to air dry wherever possible, as aggressive towel drying or using a hairdryer can both exacerbate the look of dullness in your hair. By paying attention to these things, you can make a huge difference – but if the problem persists, you might want to ask your hairdresser about any particular products which might be able to help you bring some more life back into your hair. The eyes being the windows on the soul, many of us are especially concerned about them, particularly when they do not look their absolute best. If you have noticed your eyes begin to get a little dull, there are a number of things which you might need to look into. First of all, make sure that you are getting plenty of sleep, as that makes an enormous difference to how your eyes look. Also look into how much water you are drinking, and whether you could be drinking more. Then make sure that you are getting all of the appropriate minerals and nutrients you need each day, so that you can be sure of that as well. After all this, your eyes should look as clear and fresh as you want them to.